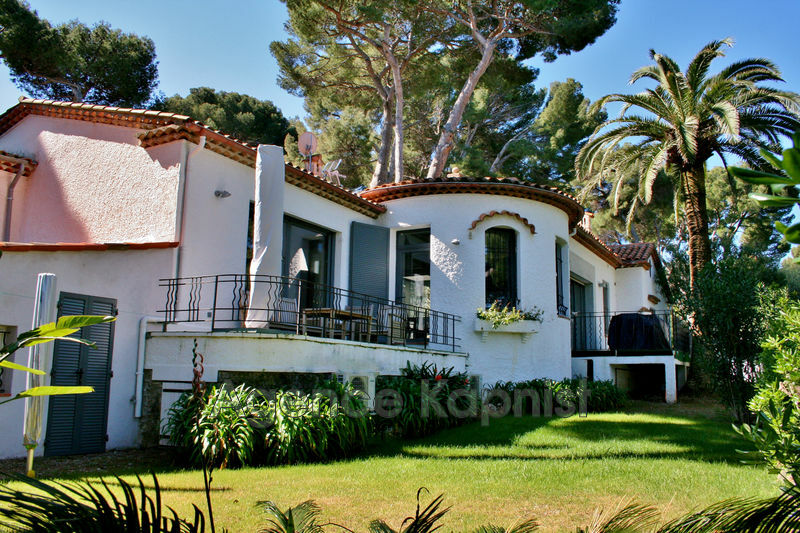 Discover real estate on Cap d'Antibes and the region with our selection of ads on the broadcast channel of Agence Kapnist on Youtube, the first global video website. Luxury estate agent in Cap d'Antibes specialized in luxury properties for sale. To buy a villa with sea view, a seafront property or an exceptional home, our experienced brokers meet your expectations. We provide the finest real estate in Cap d'Antibes. Our luxury apartments and penthouse for sale feature the most sought-after aspects: panoramic sea view, terrace, garage or parking, swimming pool and last floor apartments. Expert in short term rentals of villas and apartments in Cap d'Antibes, we perform property management with a high standard of service and confidentiality. For a vacation rental in Cap d'Antibes, prestigious location on the French Riviera, you can rely on our experienced "Short term rental properties team". For an apartment or a luxury villa to rent, visit our vacation rentals in Cap d'Antibes on our website. They are located in the most sought-after areas: from Juan les Pins to Garoupe beaches and include nice waterfront properties.